Creeping | Why you drive bad?! Autotragic: making creepers outta everyone. Traditional automatic transmissions have a “feature” called “creeping” which allows the engine to propel the vehicle at idle. Creeping allows the vehicle to move at very slow speeds allowing finer control. Continuously variable transmissions (CVTs) and dual-clutch transmissions (DCT) have artificial creep added to them because normal people are used to the creep of a traditional automatic and are actually weirded out by the fact that cars with CVTs or DCTs don’t creep naturally. Everybody seems to creep at a stop. I even did it when I drove automatics so call me a hypocrite if you want. But there are interesting cases where people will leave a full car-length gap and slowly creep to fill the gap at a traffic light. I find this irritating now that I’m driving a manual as I don’t want to wear out my clutch doing this. I knew that I would have to deal with it since it was my choice to drive a manual, but it was still annoying. Especially on a hill. The best incident I had was when I was heading home one night. I stopped on an incline when a newish Mercedes stopped behind me. I’ve done a hill start on this hill plenty of times so I wasn’t too worried. This guy in the Mercedes decides to creep up on me. I’m like, whatevs, I’ve got this hill down pat. When it was time to go, I did my normal hill start and the car felt funny. It felt like the hill-hold assist froze up and didn’t release so, by instinct, I gave it more gas. 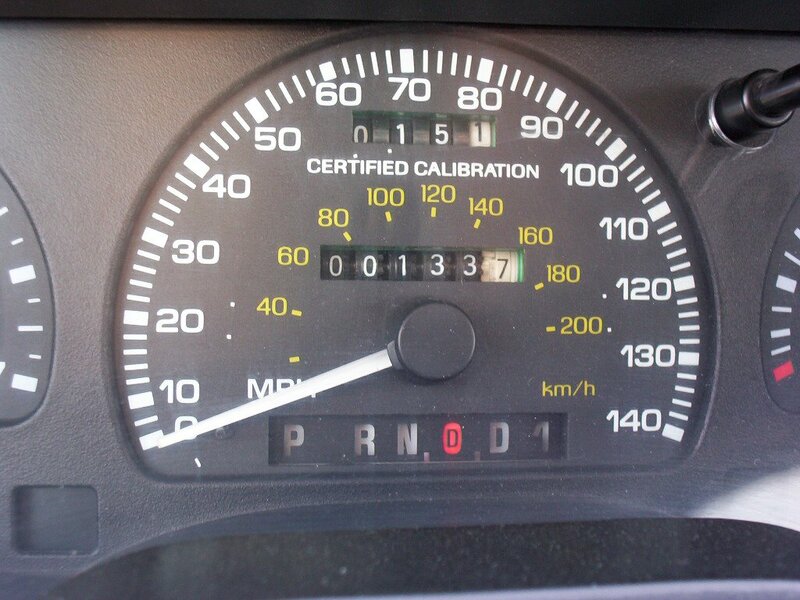 Before I knew it, the tach dropped to zero and the car started rolling backwards. It seriously caught me off-guard and I scrambled to hit the brakes, but not without sliding within inches of that brash Mercedes grille! I’m not sure how the Mercedes driver felt seeing this large sedan roll backwards immediately when it should be going forward! I didn’t stick around to find out either. I instinctively did my restart procedure and took off like a bat outta hell! Seriously, people, stop creeping up to the bumper of the car in front of you. It’s not going to make traffic move any sooner. This entry was posted on Monday, May 13th, 2013 at 12:19 pm	and tagged with brain, brake, cars, driving, features, people, rage and posted in car features. You can follow any responses to this entry through the RSS 2.0 feed.